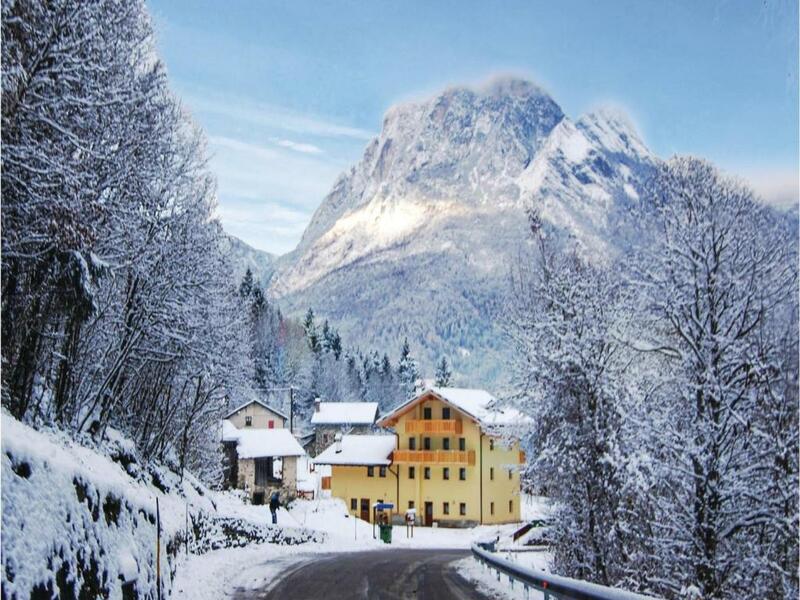 Civetta is an accommodation located near the town of Agordo. It can accommodate up to 4 people. 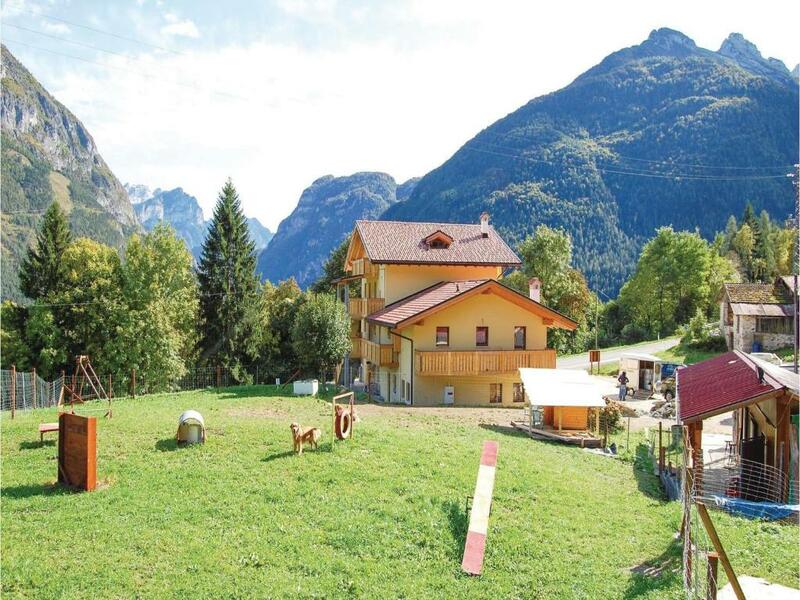 It is situated a few kilometres from Lake Alleghe. In the winter the ski district Alleghe-Civetta offers 80 km of slopes. 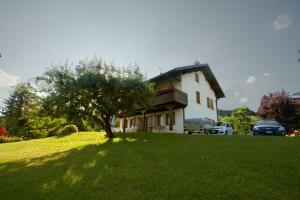 Gufo is a self-catering accommodation located near the town of Agordo. It can accommodate up to 4 people. 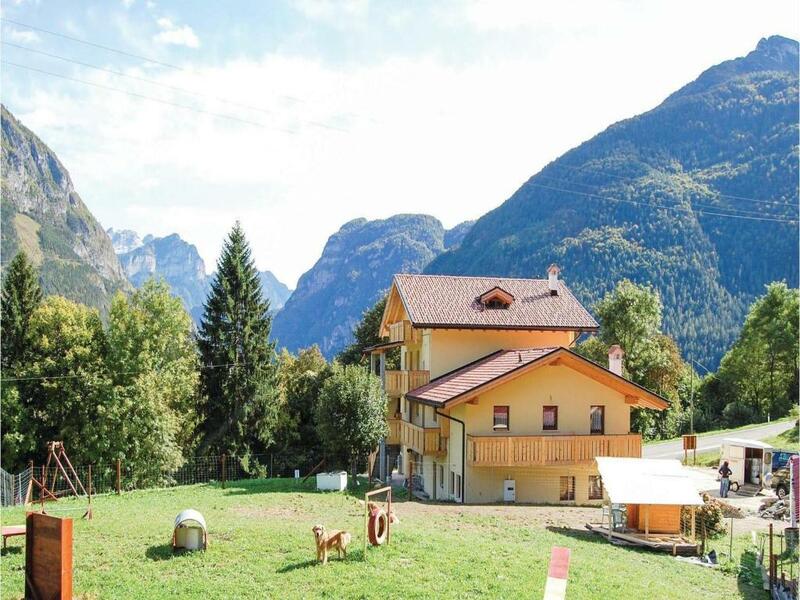 It is set a few kilometres from Lake Alleghe. In the winter the ski district Alleghe-Civetta (Dolomiti Superski) offers 80 km of slopes. Lupo is an apartment located near the town of Agordo. It can accommodate up to 6 people. It is situated a few kilometres from Lake Alleghe. In the winter the ski district Alleghe-Civetta offers 80 km of slopes.